I am very pleased to announce a new book by friend and colleague Jeremy Schipper. 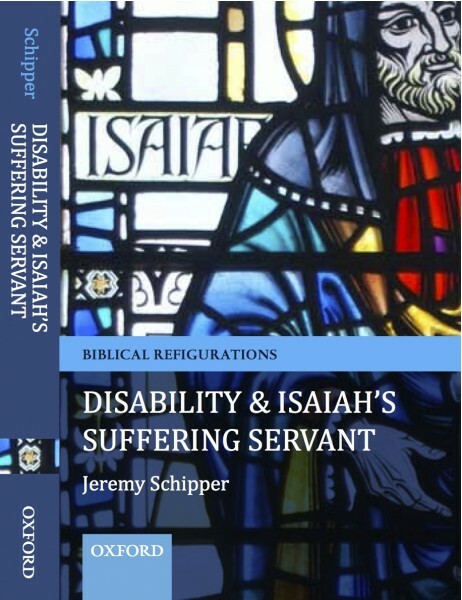 Disability and Isaiah’s Suffering Servant is coming being published by OUP and is even reasonably priced! (Just $27.95.) I am sure I will be picking up a copy at SBL. Although disability imagery is ubiquitous in the Hebrew Bible, characters with disabilities are not. The presence of the former does not guarantee the presence of the later. While interpreters explain away disabilities in specific characters, they celebrate the rhetorical contributions that disability imagery makes to the literary artistry of biblical prose and poetry, often as a trope to describe the suffering or struggles of a presumably nondisabled person or community. This situation contributes to the appearance (or illusion) of a Hebrew Bible that uses disability as a rich literary trope while disavowing the presence of figures or characters with disabilities. Isaiah 53 provides a wonderful example of this dynamic at work. 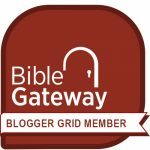 The “Suffering Servant” figure in Isaiah 53 has captured the imagination of readers since very early in the history of biblical interpretation. Most interpreters understand the servant as an otherwise able bodied person who suffers. By contrast, Jeremy Schipper’s study shows that Isaiah 53 describes the servant with language and imagery typically associated with disability in the Hebrew Bible and other ancient Near Eastern literature. Informed by recent work in disability studies from across the humanities, it traces both the disappearance of the servant’s disability from the interpretative history of Isaiah 53 and the scholarly creation of the able bodied suffering servant. Lent 3 – God is with us. I’ve appreciated my access to the disability studies minor at Penn State. The Bible appears frequently in classroom discussions and course texts. A resource like this would be fascinating and helpful.